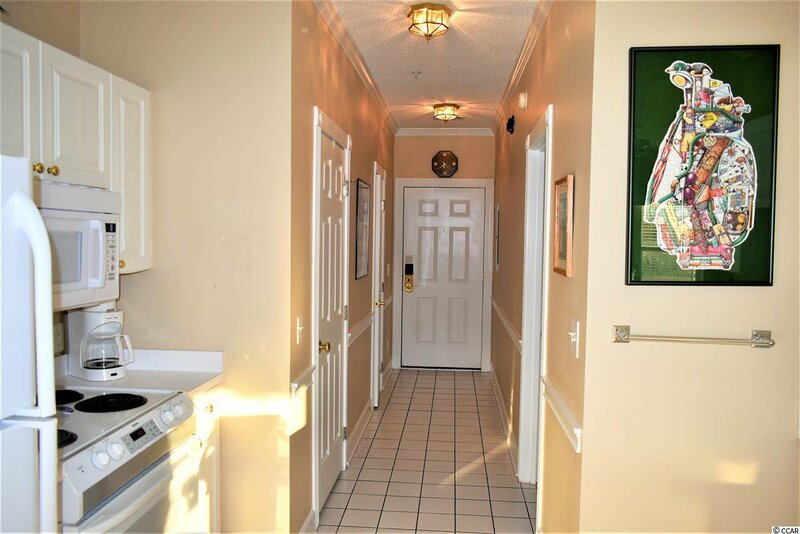 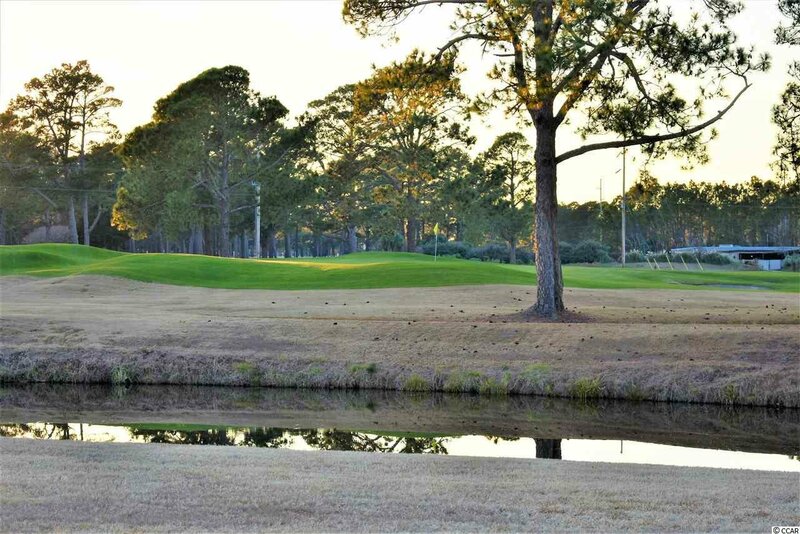 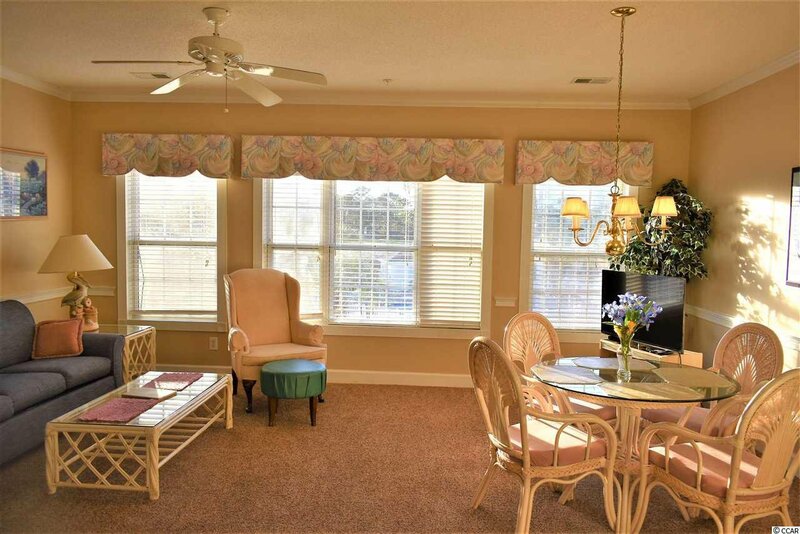 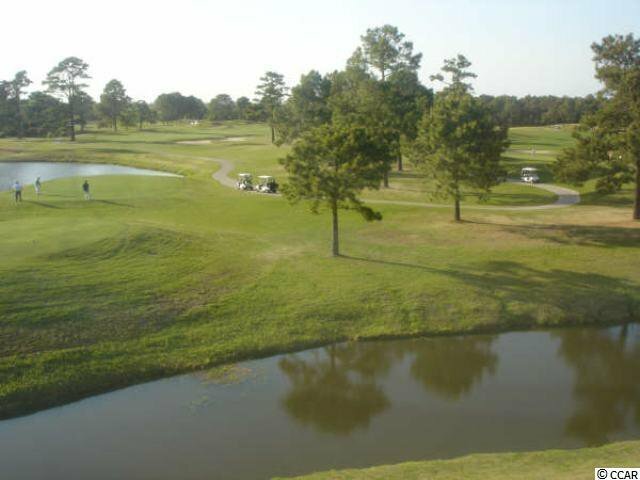 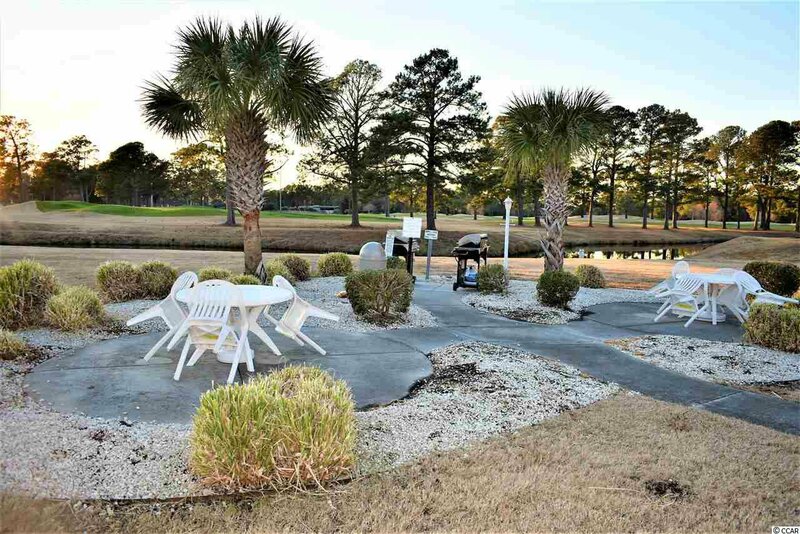 This beautiful, second floor, 1br 1.5 bath condo overlooking Myrtlewood's Championship Pine Hills golf course & the Magnolia North pool is in great condition. 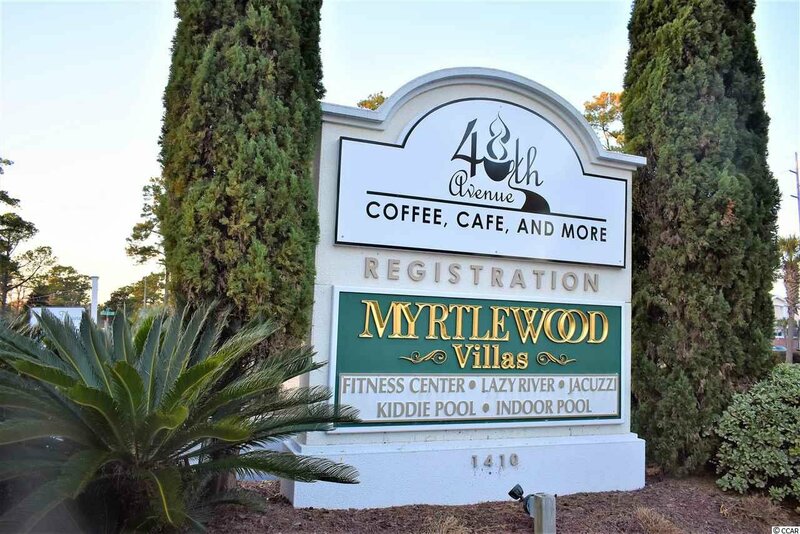 This 1br 1.5 floor plan is the largest 1br floor plan offered at Myrtlewood. 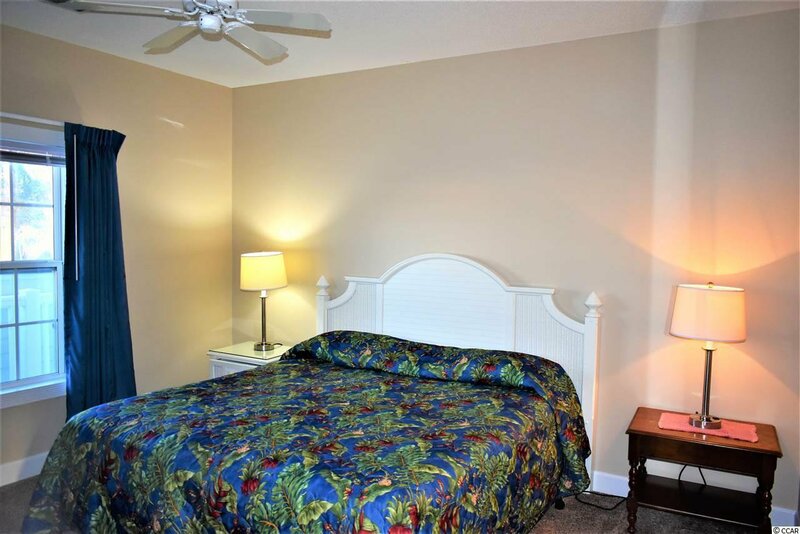 The king bed can be pulled apart to maximize the sleeping potential in this condo, especially for golfers! 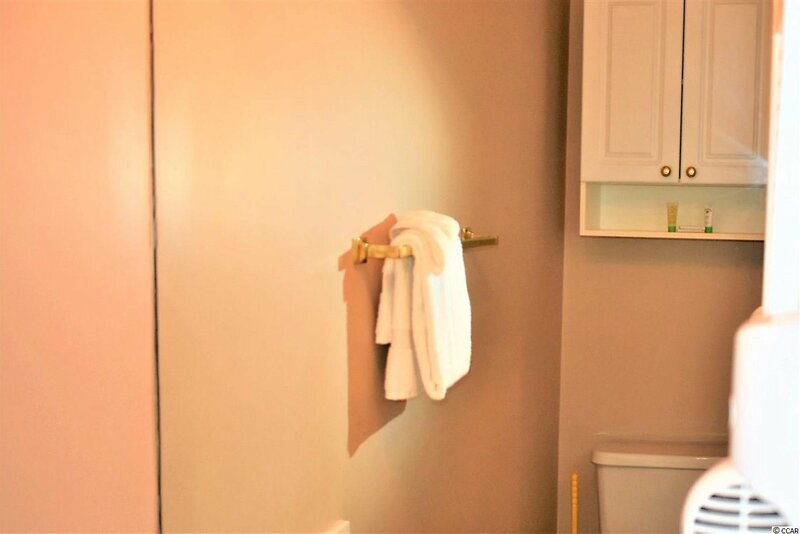 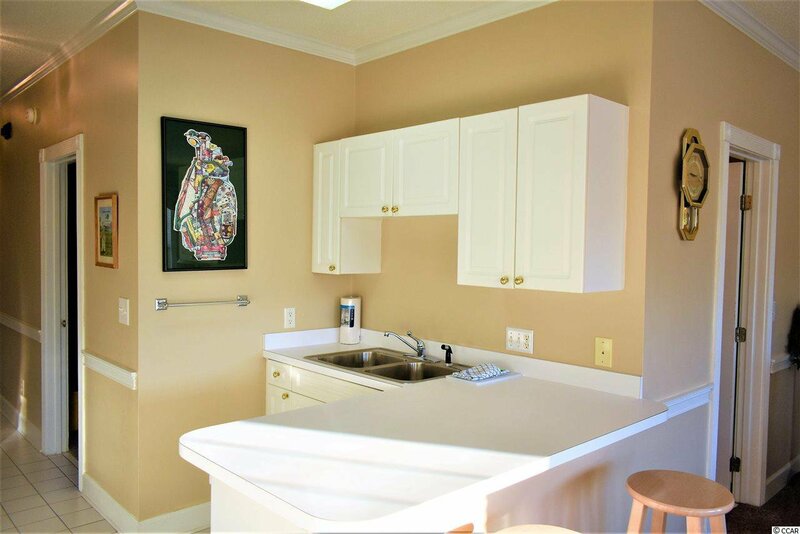 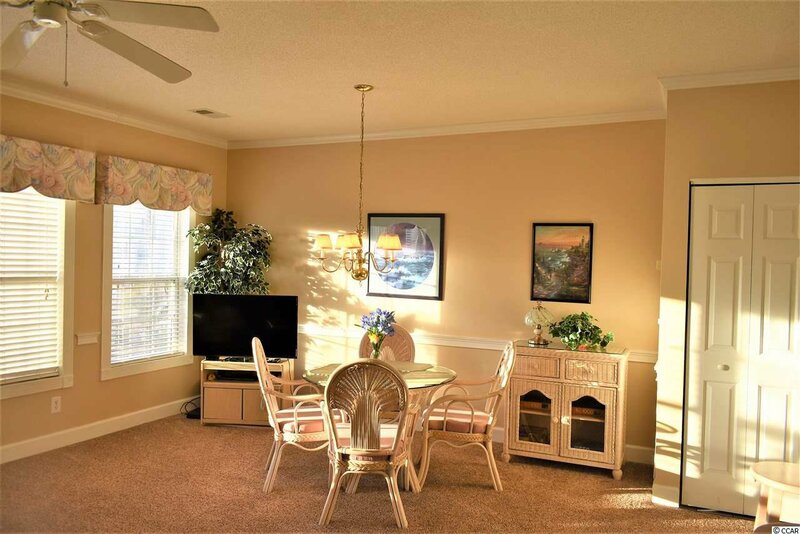 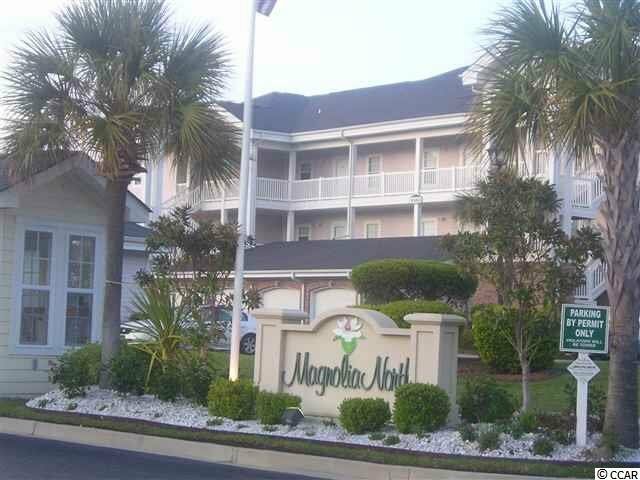 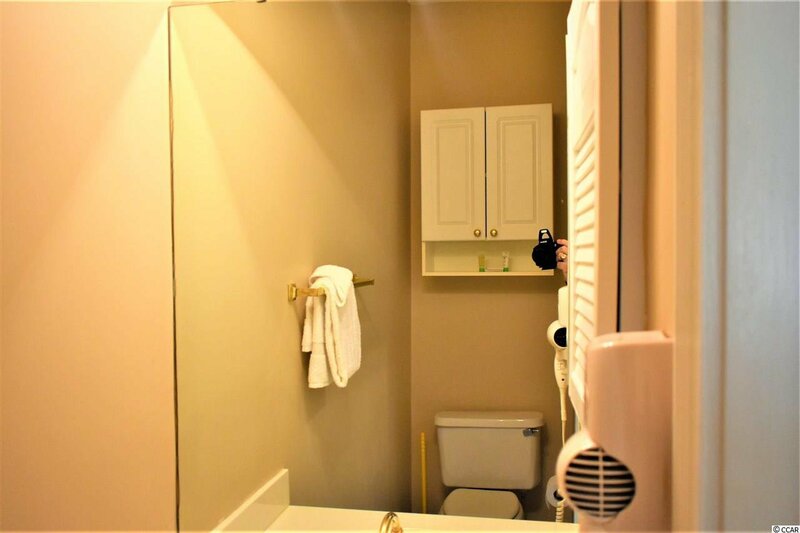 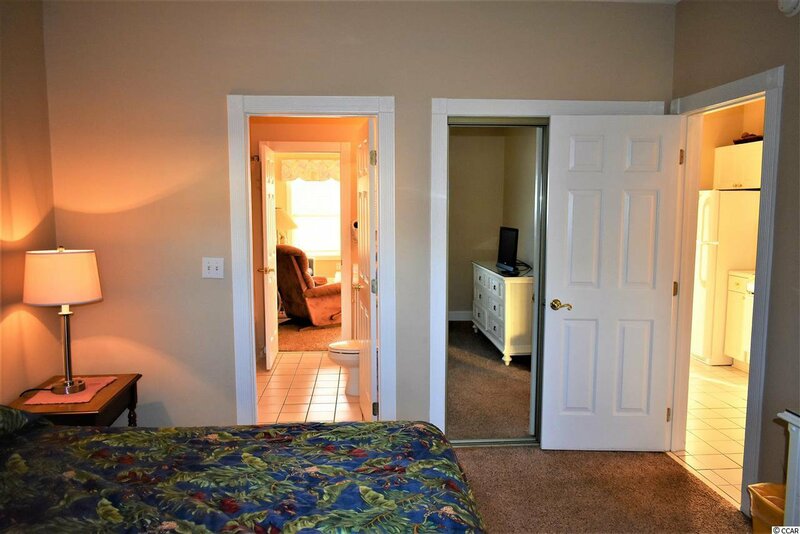 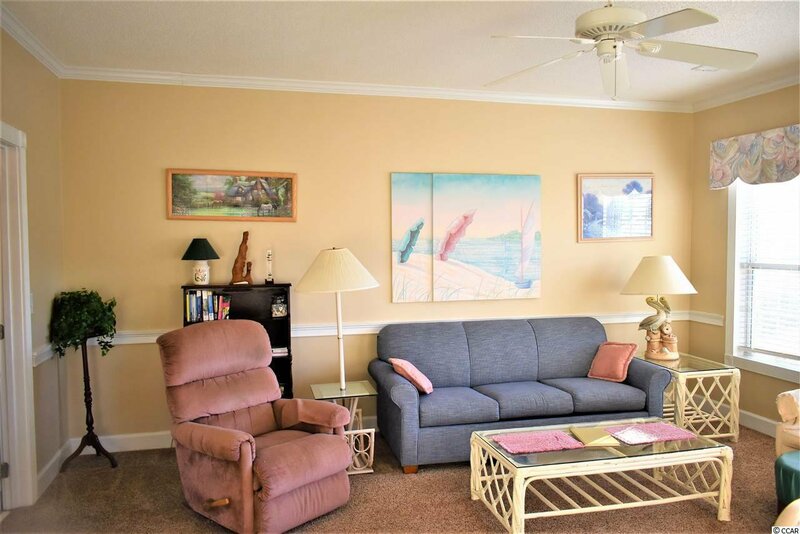 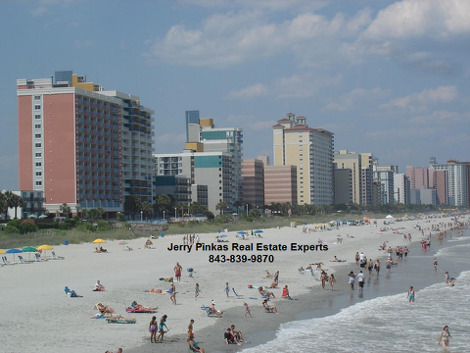 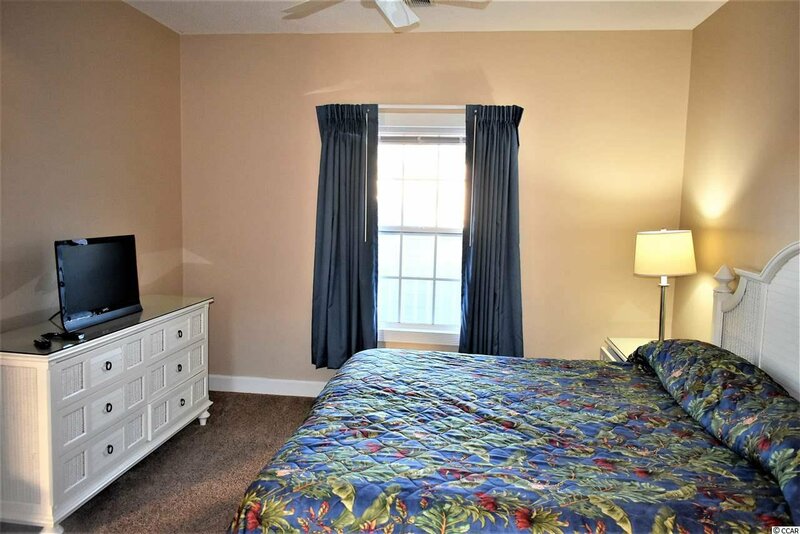 There is a spacious half bath, & extra storage closet for all of your golf & beach gear. 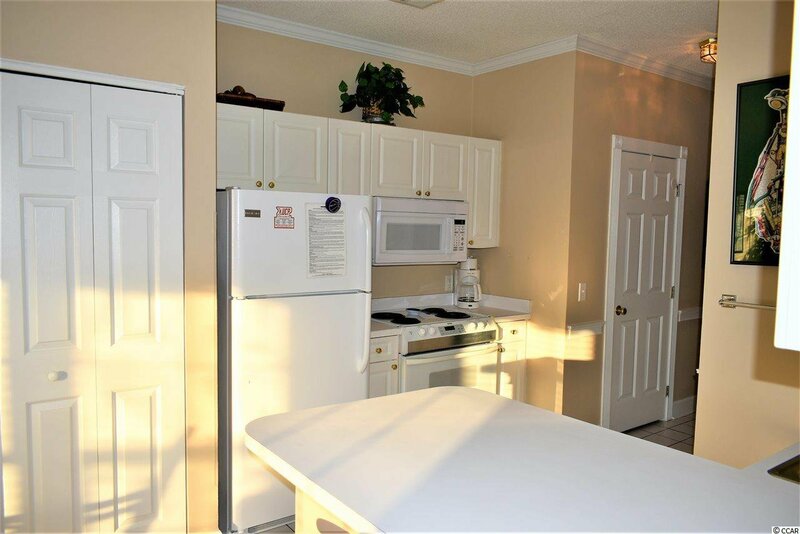 There is also a washer & dryer inside the unit. 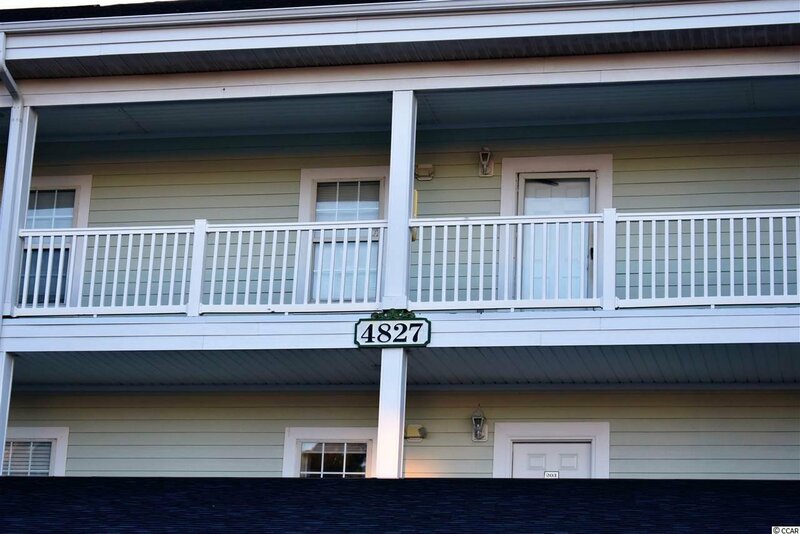 There is an Old Republic Home warranty in place that is good for one year after purchase. 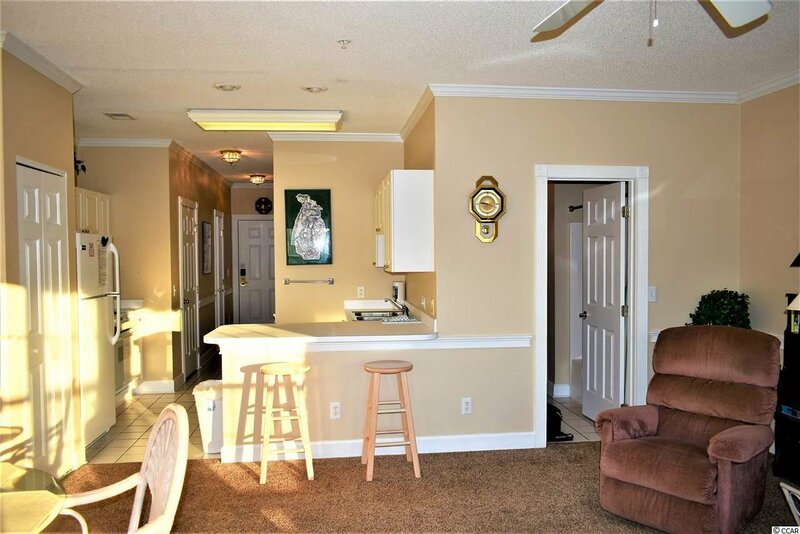 Everything you see in this unit stays with the sale for the new owner. 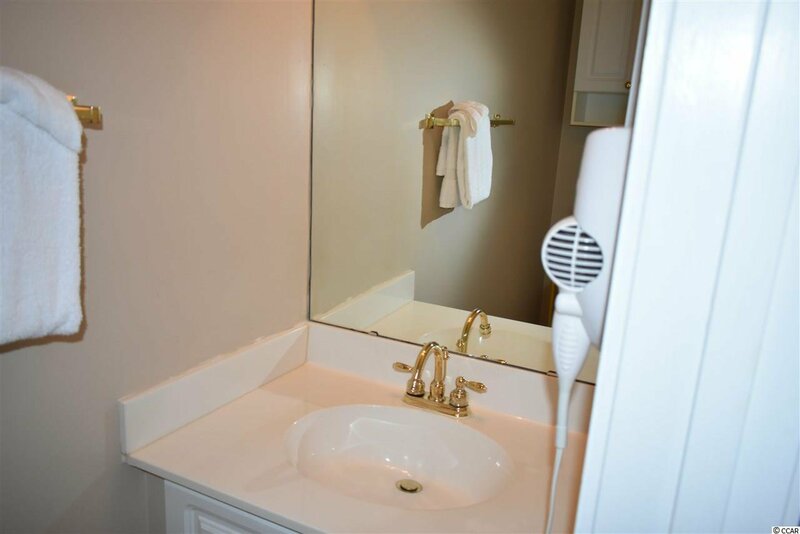 You do NOT want to miss out on this really spectacular unit. 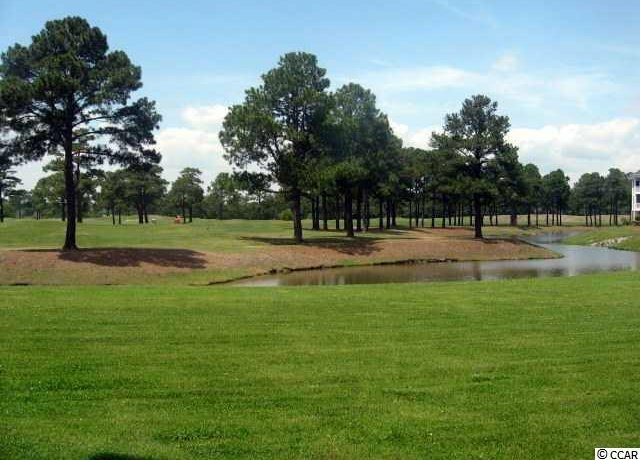 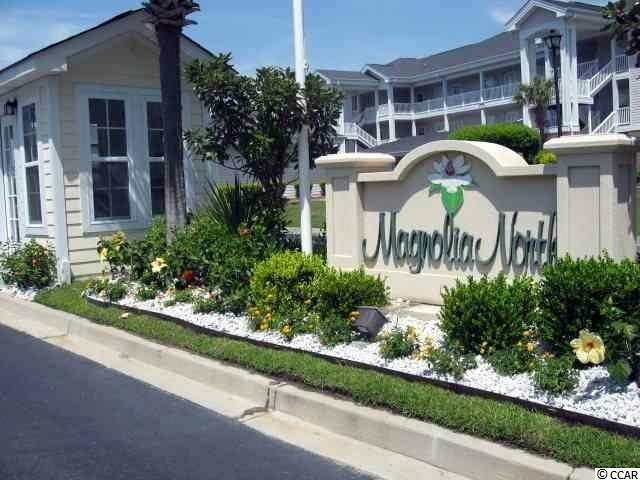 In addition, Magnolia North offers several community pools, walking & biking trails, outdoor BBQ options, 2 golf courses & a driving range. 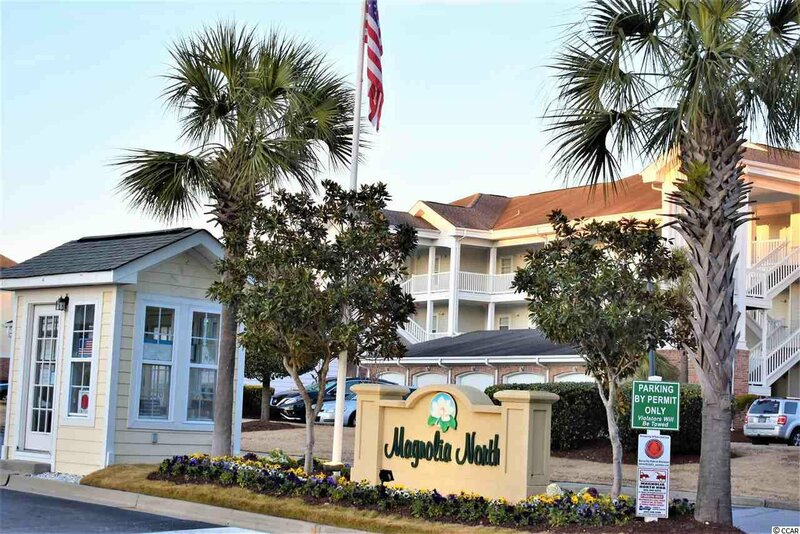 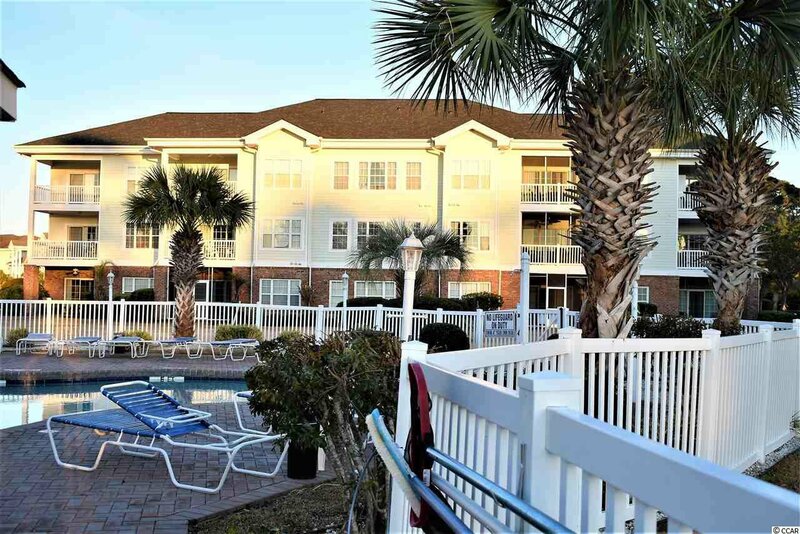 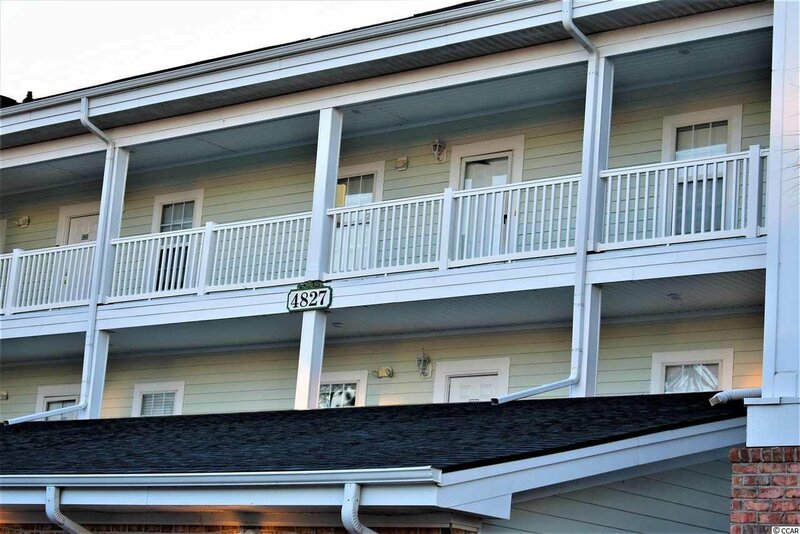 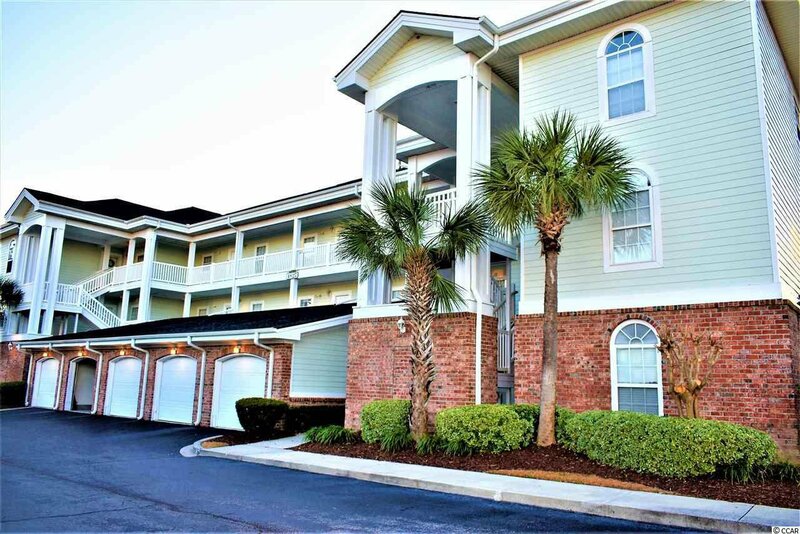 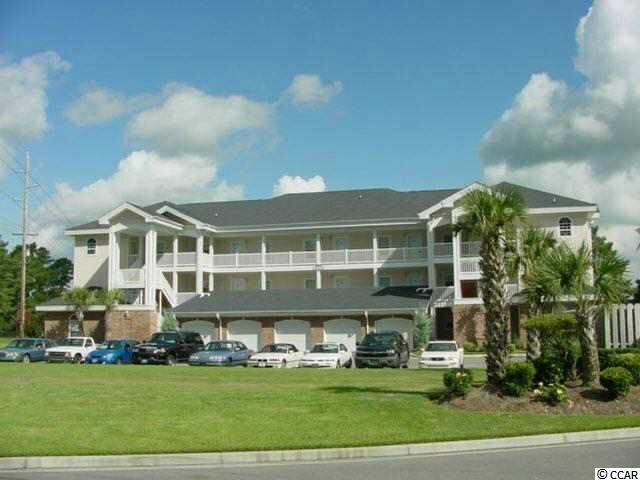 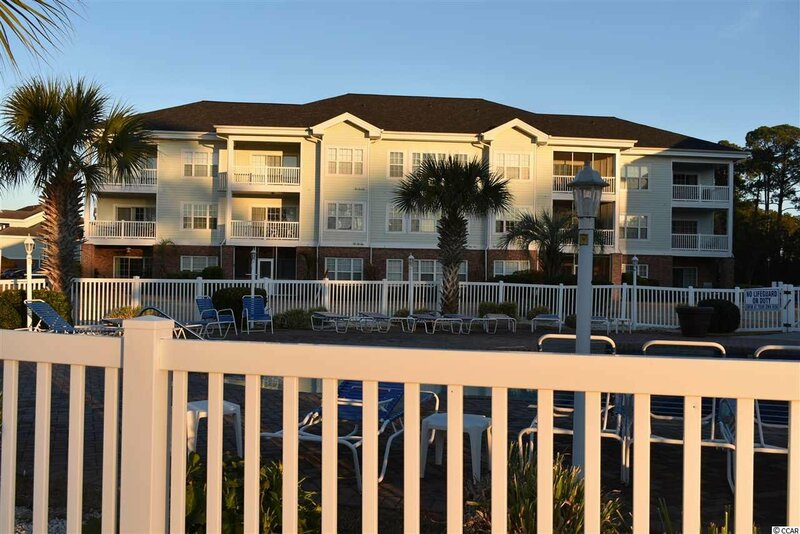 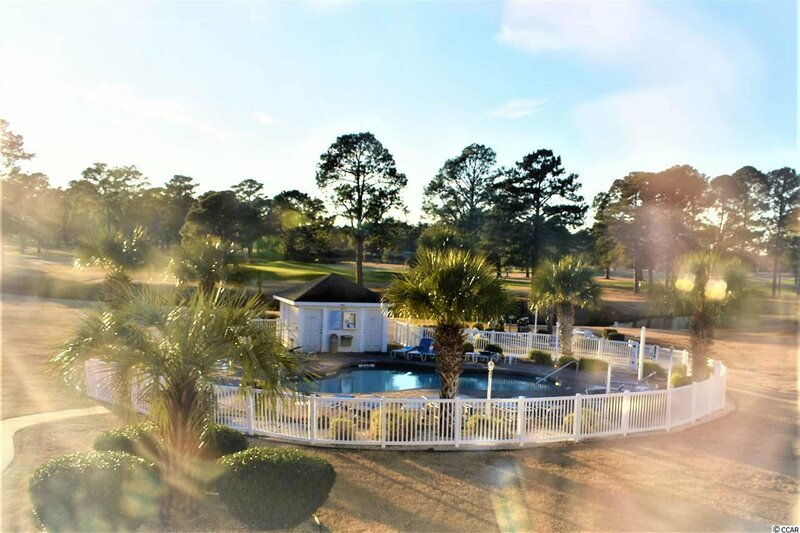 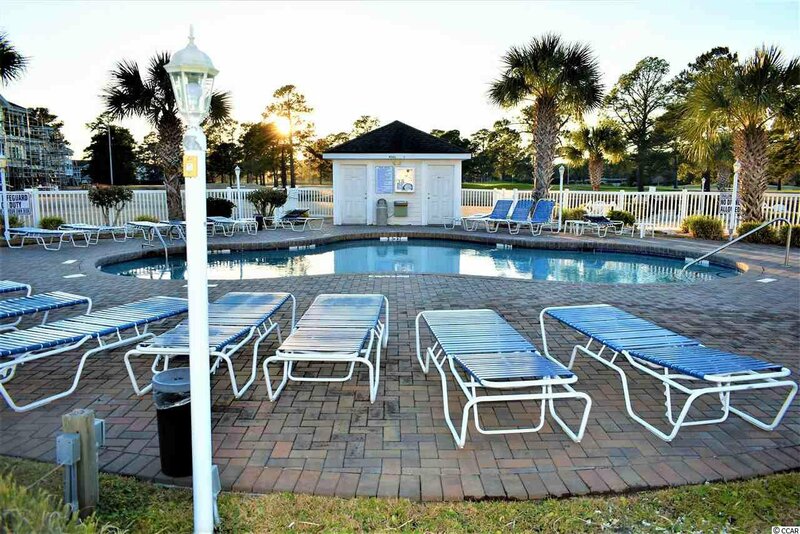 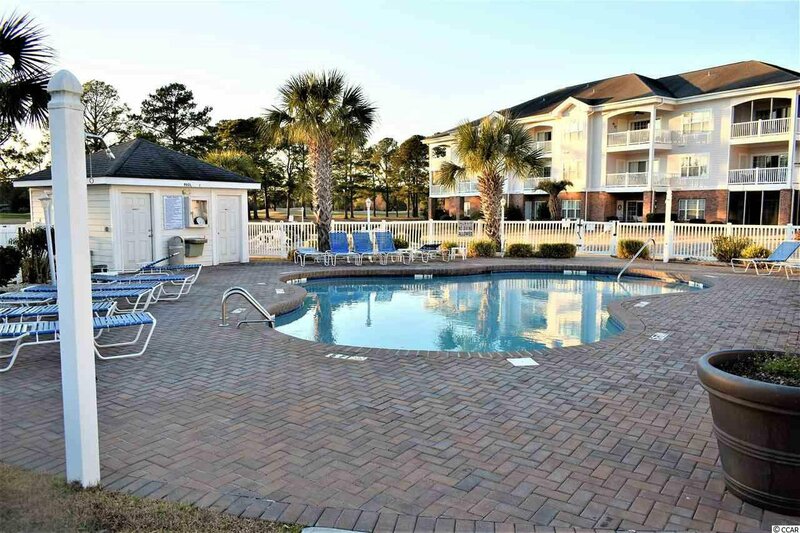 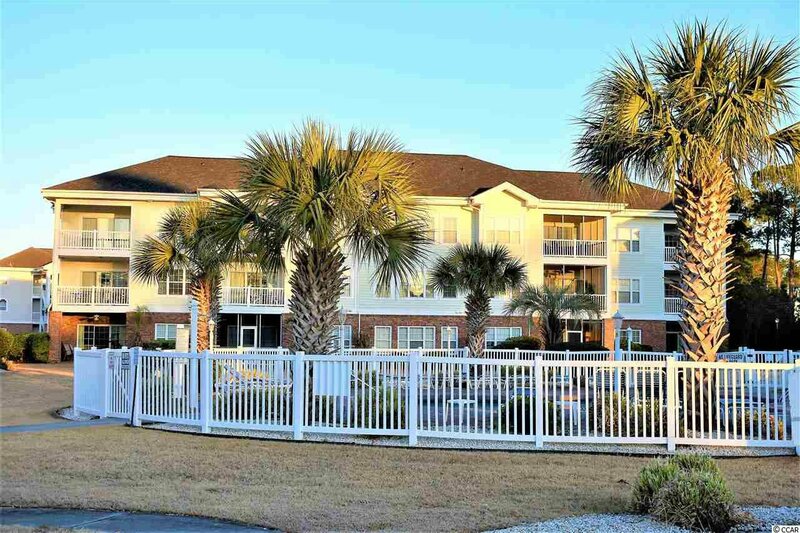 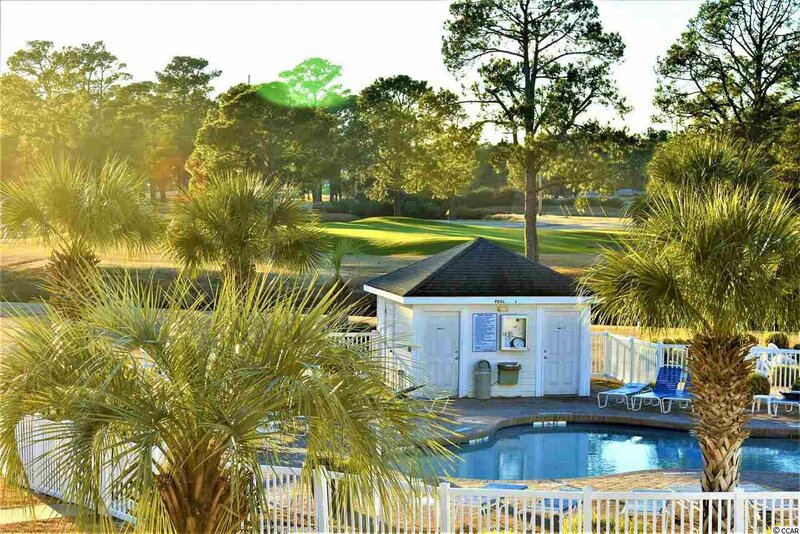 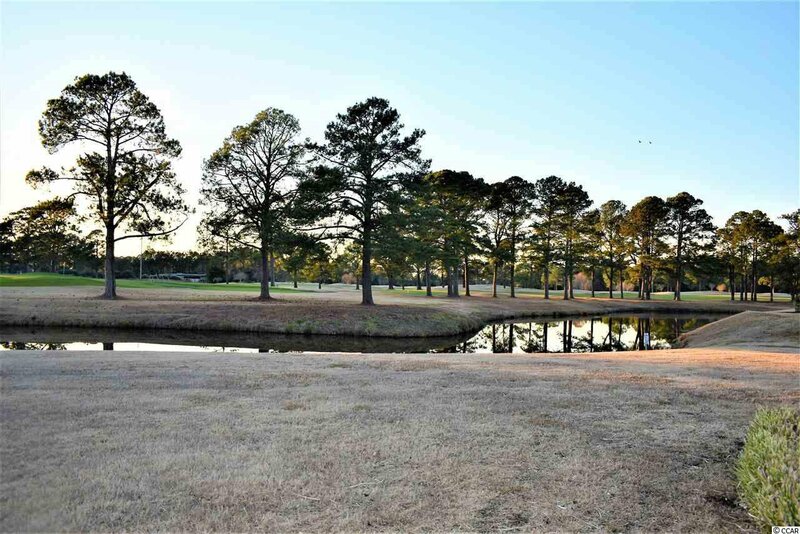 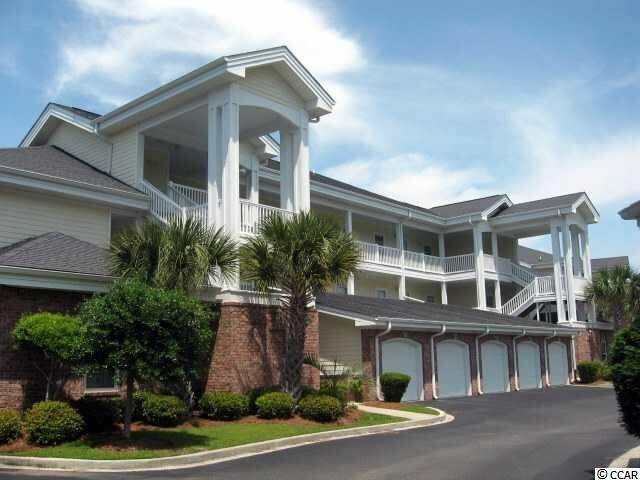 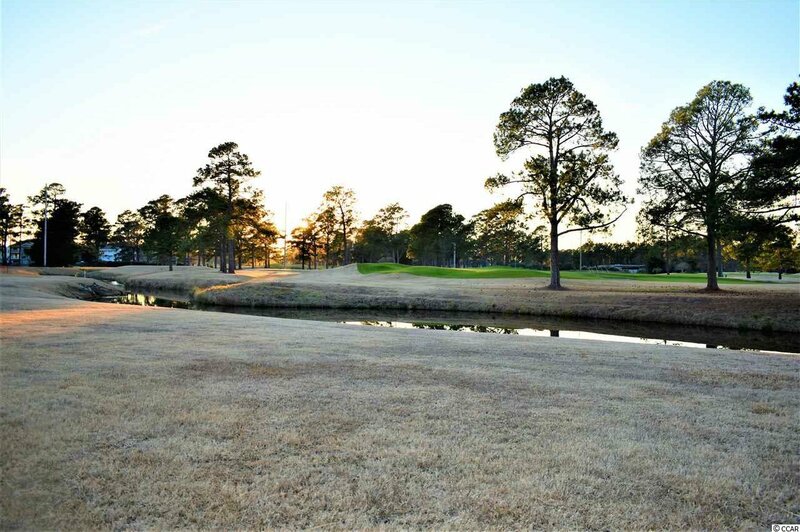 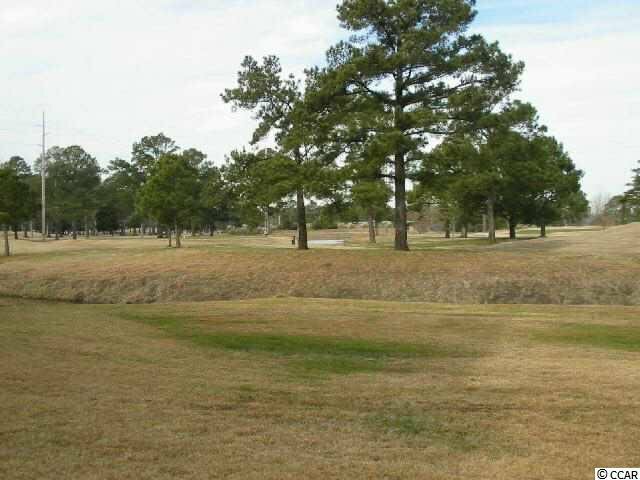 It's an amazing location that is close to all attractions such as Broadway At The Beach, Golf, Dining, Shopping, Grand Strand Hospital, & much more! 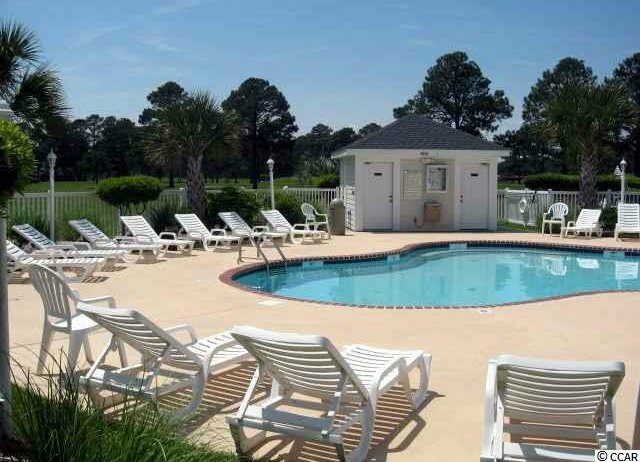 Only 1.5 miles to the beach! 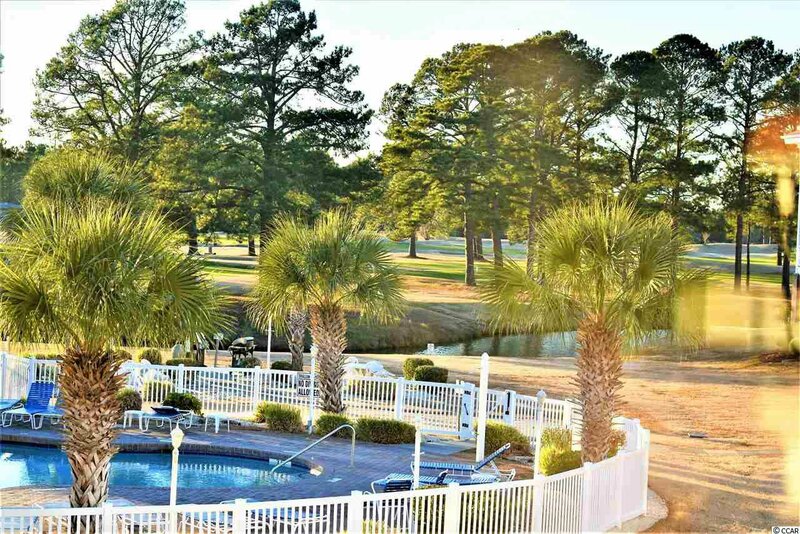 Listing courtesy of Garden City Realty, Inc , Bobby Streett. 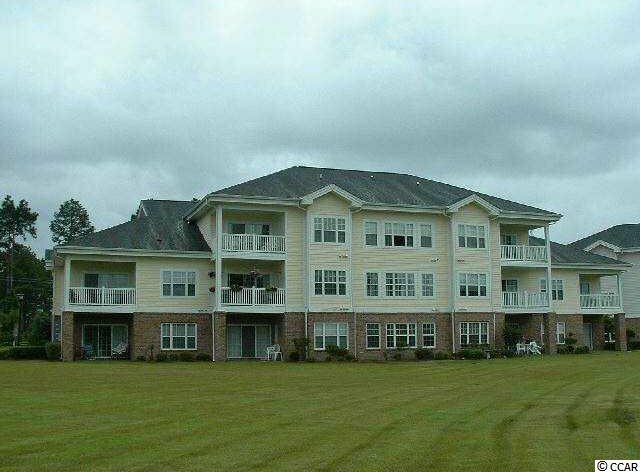 Selling Office: Keller Williams MB S. Realty , Dan Esquilla.